"Spoke to Tiger Woods to congratulate him on the great victory he had", Trump tweeted, and "to inform him that because of his incredible Success & Comeback in Sports (Golf) and, more importantly, LIFE, I will be presenting him with the PRESIDENTIAL MEDAL OF FREEDOM!" It's a high honor for Tiger, and at the very least fits into the narrative that the story of Tiger Woods supersedes the game of golf. 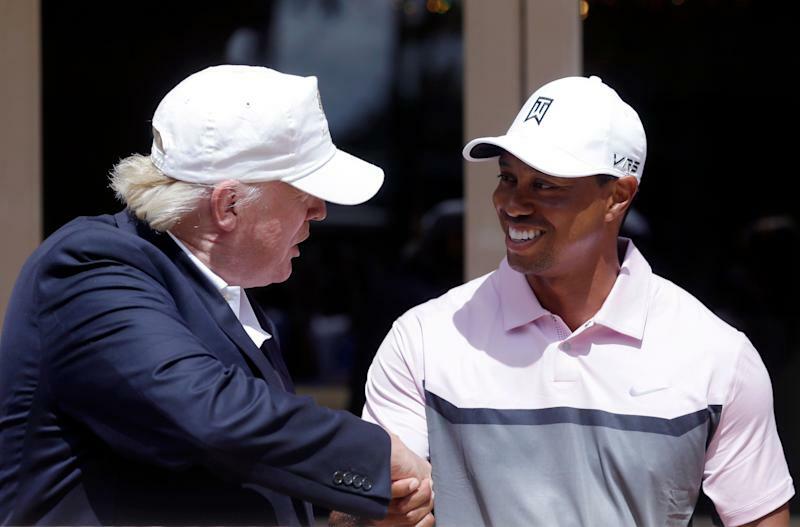 Trump and Woods have been friends for several years, having dined and played golf together on a number of occasions, including February 2 of this year. However, for the first time in his career, Woods mounted a come-from-behind win in a major tournament, finishing with a one-stroke margin of victory. The pro-golfer and Trump have known each other for over two decades and occasionally play golf together. "Love people who are great under pressure", he wrote after Woods won his first Masters title since 2005.